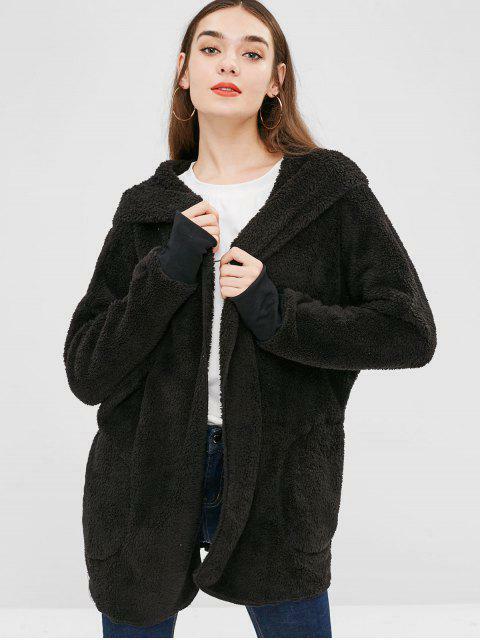 [53% OFF] 2019 Solid Color Hooded Fluffy Teddy Coat In BLACK | ZAFUL .. 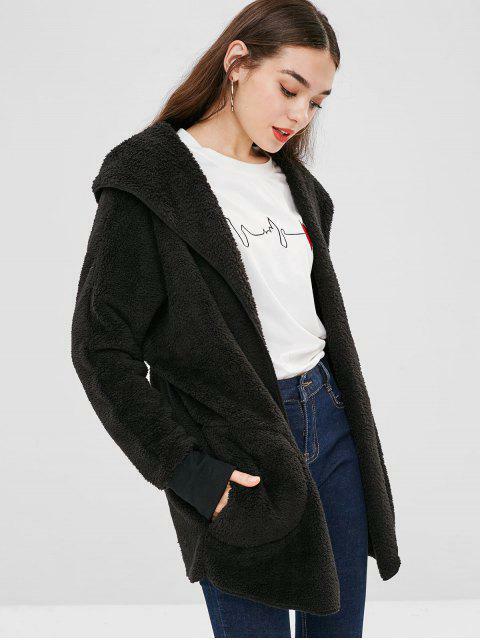 I absolutely love it, it’s a bit thin but it looks so cool and really comfy, it looks like a cloak and it’s awesome lol if you want it baggy and long sleeves get an XL you won’t be disappointed! 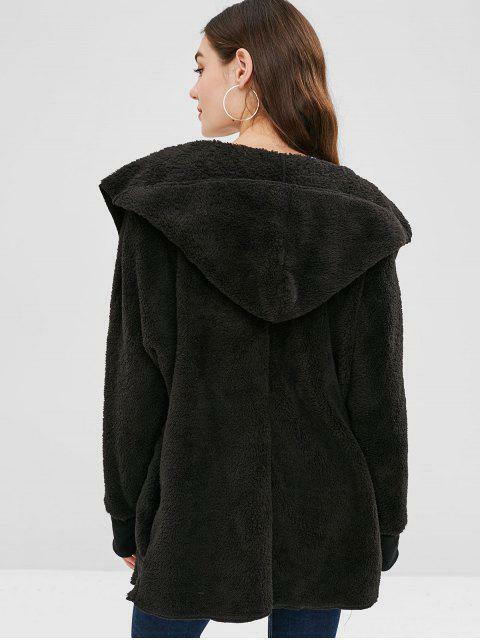 Super cute Fits well True to size but the weight is too light, warm enough for the typical country like South Asia.